Let’s talk about being an Aisle 9 Content Contributor. We hook you up with free products. You write about them. We pay you. It really is that simple. 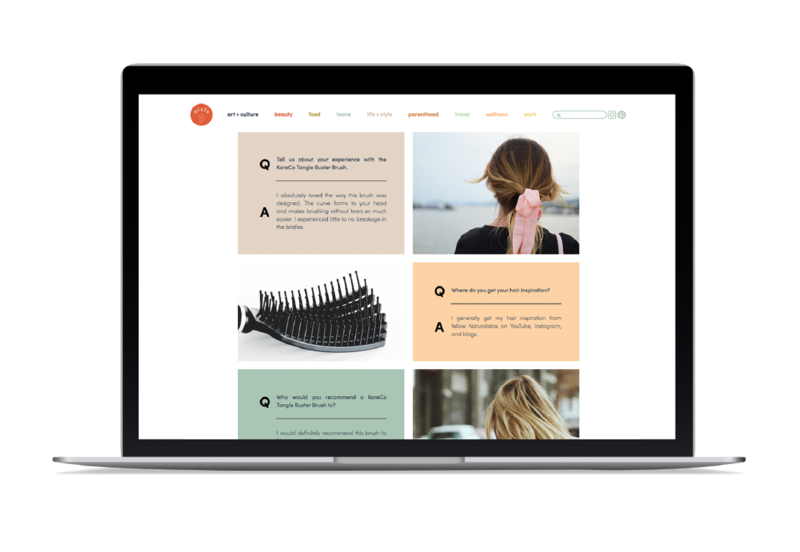 We cover a host of categories for product testing; beauty, food, parenthood, wellness, etc. Interested? Start writing for Aisle 9 in five easy steps. 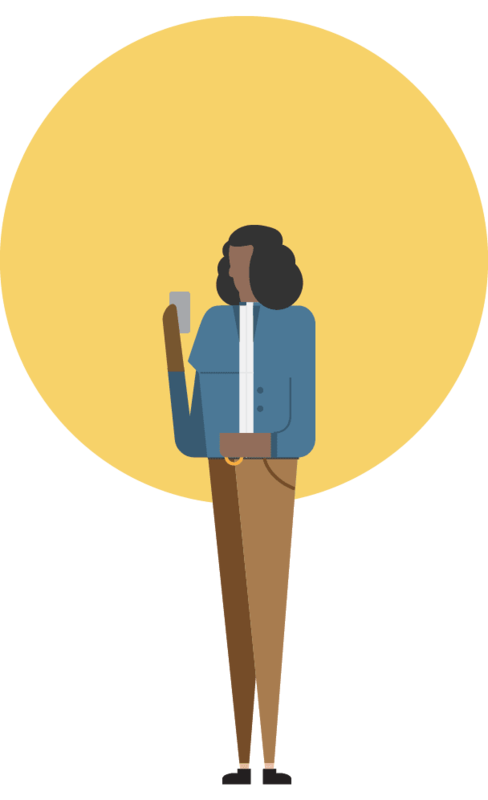 Set up your Field Agent Profile + enter “999” as your event ID. A Welcome Job will appear in the “Just for You” section within an hour. Complete the Welcome Job to become an Aisle 9 Content Contributor. We’ll let you know when we’ve got products for you to review. Writing for Aisle 9 — fast + fun + easy! We’ll ping you through the Field Agent App when there’s a new product to try near you. Answer some questions about the product. Receive product reimbursement and get paid for your writing. Our favorite contributors’ articles will be published on Aisle 9. [example below]. We’ll email a link to your article, + you can earn bonus cash by sharing it on social. enough that you’ll want to share online. Swear. Become an Aisle 9 content contributor today.